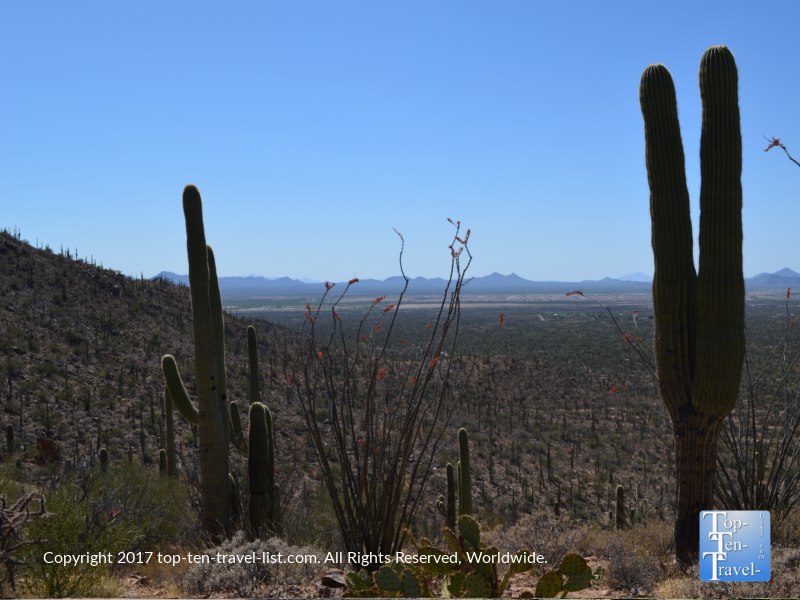 Attraction of the Week: Saguaro National Park - Top Ten Travel Blog | Our experiences traveling throughout the US. Saguaro National Park, named as so after the amazing plant found exclusively in the Sonoran Desert, is one of the country’s most unique national treasures. 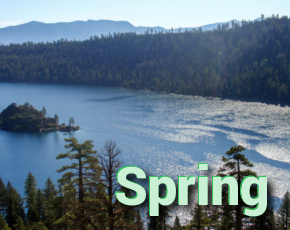 This massive 91,000 acre desert wonderland, spread out between 2 districts on opposing sides of Tucson, is a must-see for anyone interested in nature, hiking, and exploring serene desert plant life, particularly the magnificent Saguaro cactus. 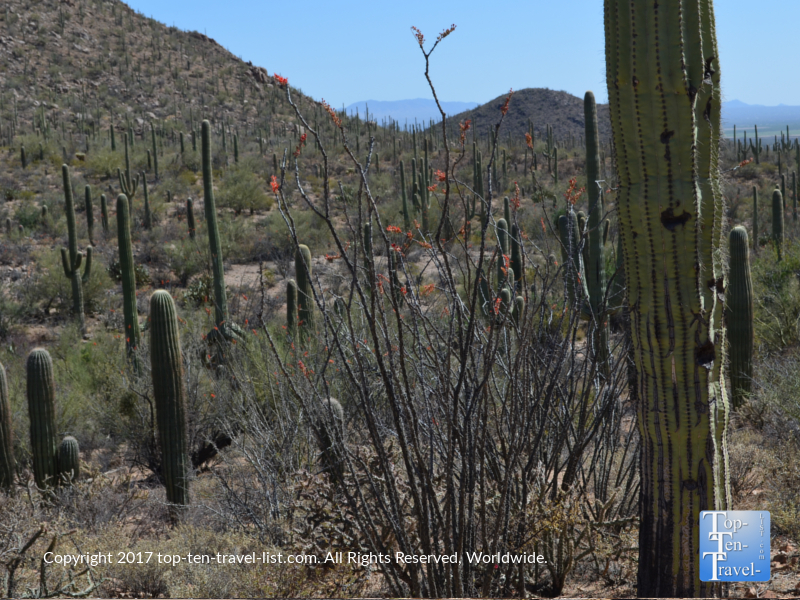 The Saguaro is native only to the Sonoran Desert in Arizona, Sonora in Mexico, and the Whipple Mountains and Imperial County in California. 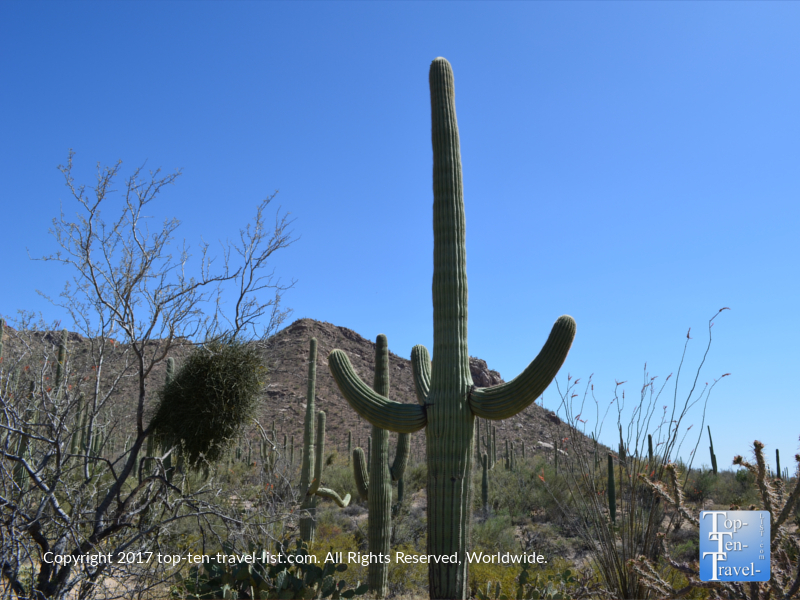 Part of the Saguaro’s appeal is its’ rarity, and hence, why anyone visiting Tucson should definitely take some time out to explore the beautiful natural desert surroundings. Saguaro National Park was established in 1994 to protect this cactus. Interestingly, the Saguaro has come to symbolize the American Southwest, despite the fact that Saguaro are not naturally found outside of Arizona, northern Mexico, and small portions of California. 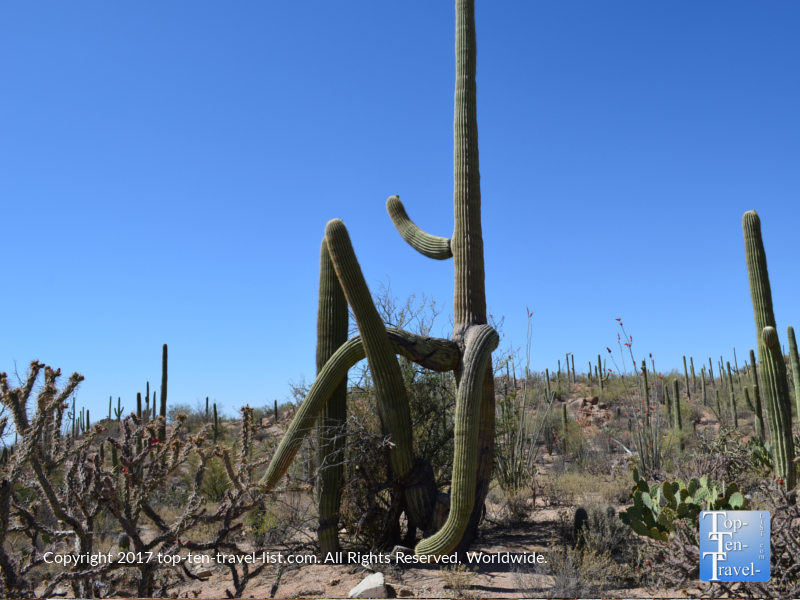 *A saguaro can have multiple arms which can either grow in any direction as pictured above. *An adult Saguaro averages 40-60 feet and can weight over 6 tons due to the cactus soaking in & storing rain from the monsoon season. *Saguaros depend on the summer monsoon rains to germinate, thus being the reason why you find them in Phoenix and Tucson, and not other desert areas like Las Vegas. Although all 3 areas are desert, Las Vegas sees just 3 inches of rain per year on average, while Tucson and Phoenix see 12 and 7 respectively. *The Saguaro is a long lived desert species, with a lifespan sometimes exceeding 150 years. Some even live past 200! *The state flower of Arizona is the Saguaro cactus flower. The flowers being to bloom between April-June. *Saguaros are a very, very slow growing species, reaching a height of a mere 1-1.5 inches by 8 years. The arms do not grow until the cactus reaches 50 years! 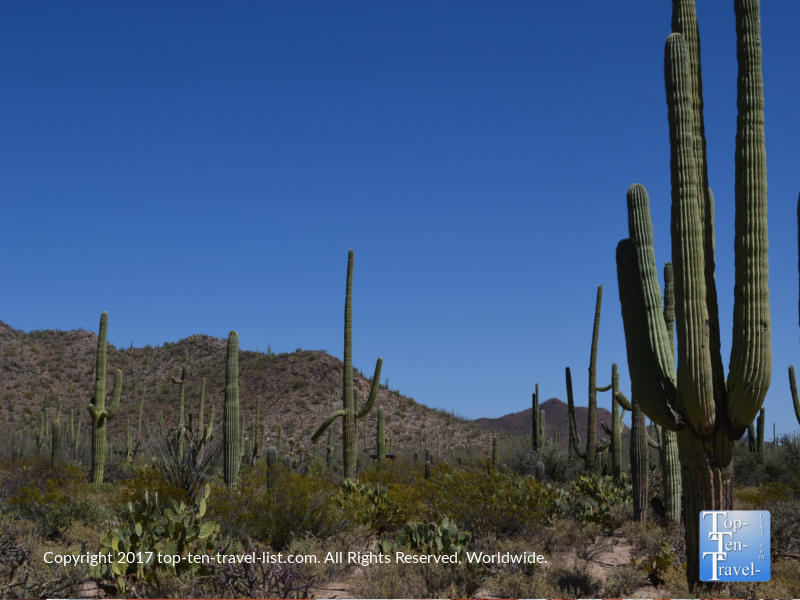 *The tallest Saguaro reached a height of over 78 feet! 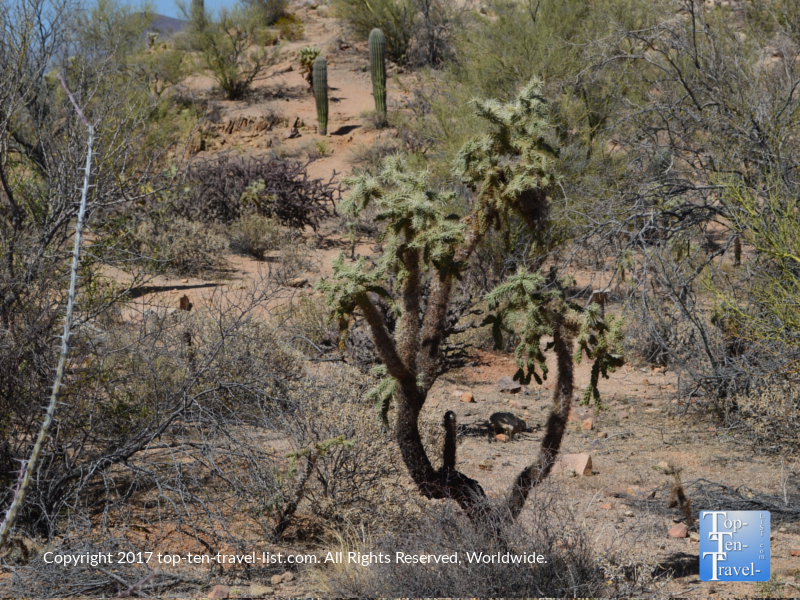 *A Saguaro will die of frost at an elevation above 4000 ft, hence, why you will not find any above this altitude. *Cutting down a Saguaro is illegal! 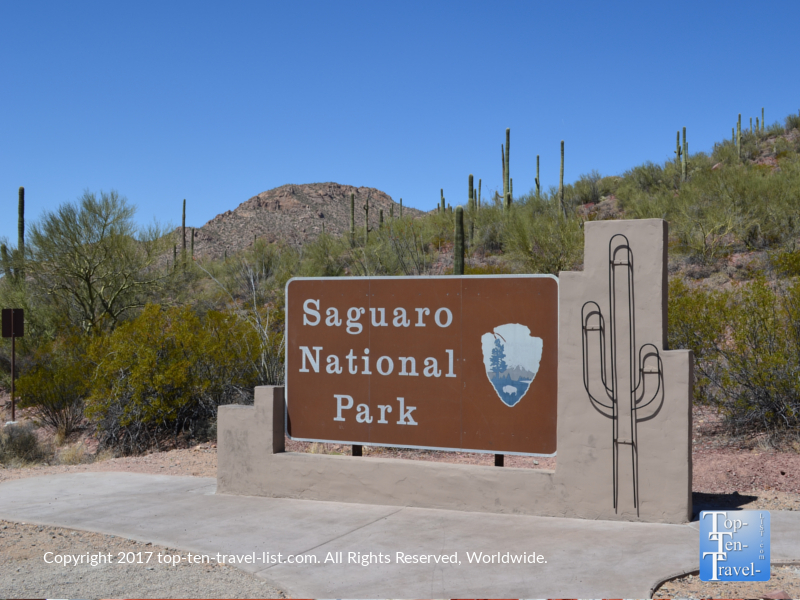 Visitors can enter the Saguaro National Park via 2 entrances: the Tucson or Rincon Mountain District. While the Rincon Mountain District is known for its’ tremendous mountain views, the Tucson district is known for its’ high concentration of cacti. The choice is ultimately up to you as to which scenery you prefer more, although seeing so many of these unusual cacti in one place truly is a sight like no other: one you may never experience again, therefore, the Tucson Mountain entrance would be my recommended choice if you only have time for one. 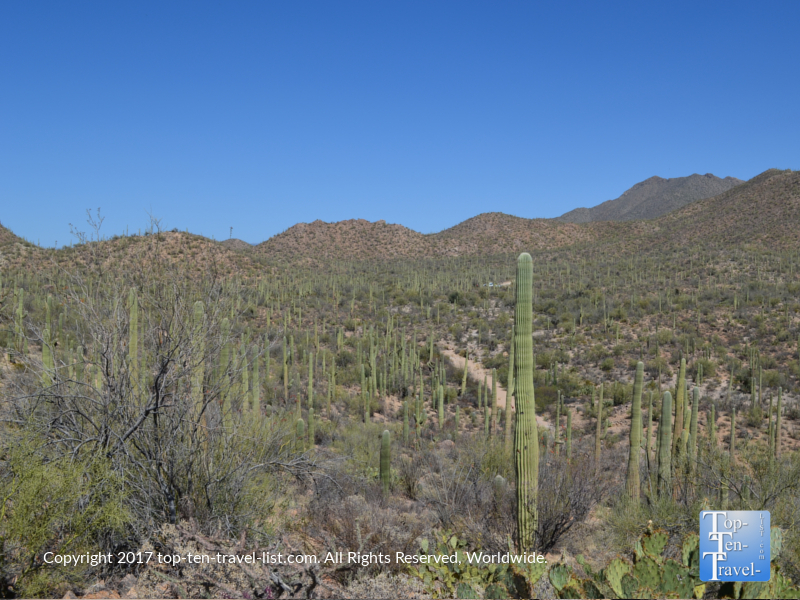 The real highlight of visiting Saguaro is witnessing the scenery change from urban city surroundings to gorgeous natural desert as you begin getting closer and closer to the park entrance. On this peaceful, remote drive, lined with all dozens of varieties of cacti on each side, you can truly immerse yourself in solitude of the desert. The ride is so incredibly scenic and rustic that it is worth doing in and off itself. For those not interested in hiking, a scenic drive, a picnic lunch, and exploring the visitor’s center make for a pretty nice day out on their own. 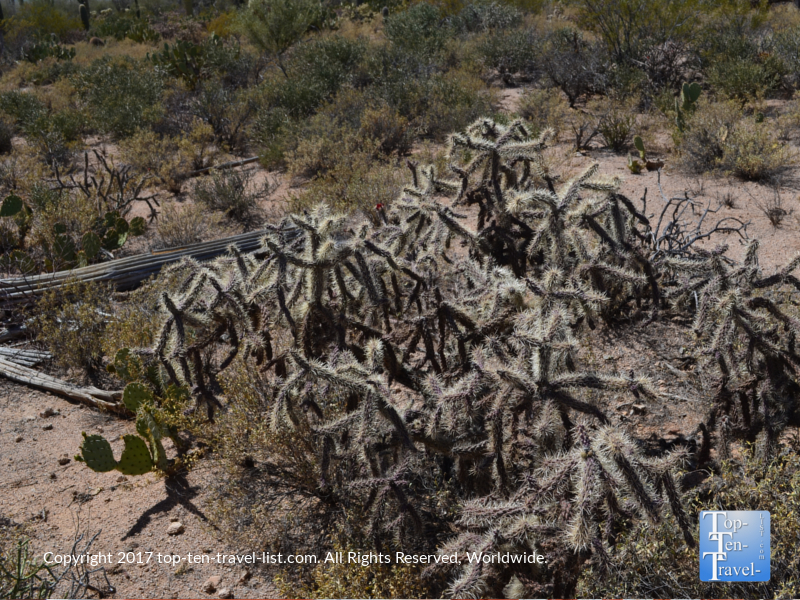 The trails at SNP -Tucson District are connected via a 6 mile unpaved loop drive. Trails vary in intensity from super easy (under a 1/2 mile) to super advanced (5+mile all day adventures). Of these trails, the Valley View Loop is probably the top choice for visitors of all skill levels. This trek is just 0.8 miles total (meaning its’ still doable during the hot summer season) and leads you to a nice little overlook with great views of Picacho Peak. Diverse plant life including over 20 varieties of cactus will keep your eyes and camera interested. The typical blooming season of the Saguaro is April-June, so you will be in for a real treat if your visit falls during these months. 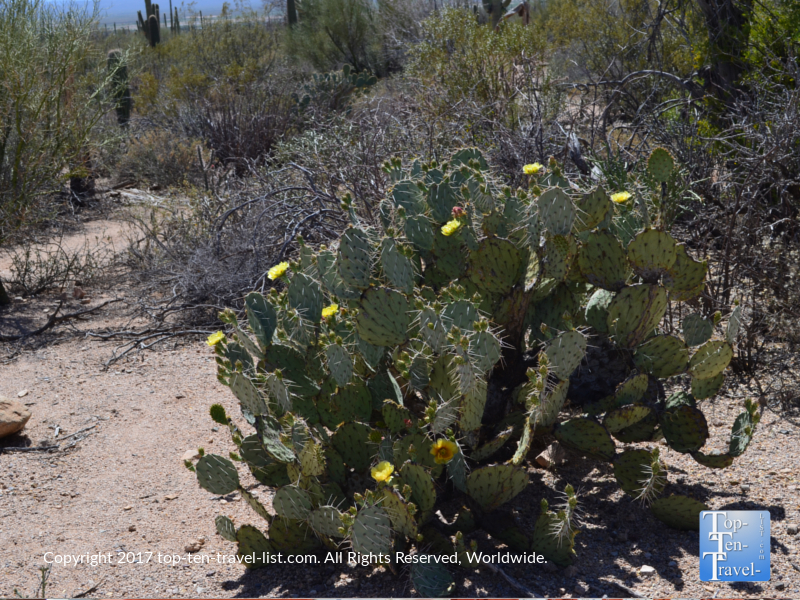 Pics from the trail…notice the amazing variety of cacti! The other must-do trail here is the Signal Hill hike, a short trek of just 0.3 miles up to a scenic overlook. 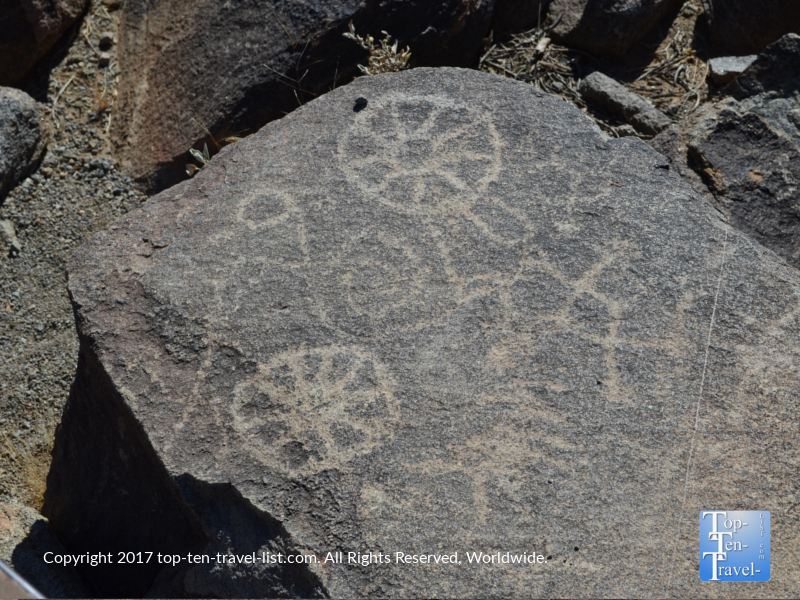 Here, you will also be able to explore a number of ancient pictographs, most of which are over 800 years old. It’s a bit steep and involves some stair climbing, however, it should not take more than 20 minutes or so. Although wildlife is occasionally spotted within both districts, particularly during the early morning hours, it’s pretty rare. 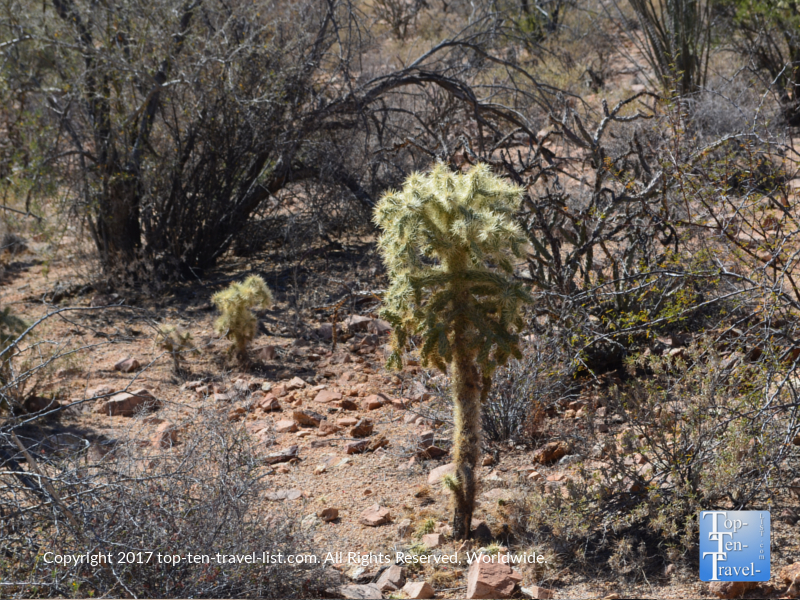 Regardless of whether you see any, it’s surprising to find out how many species inhabit the desert, including mountain lions, javelina, mule deer, and even black bears (more common in the Rincon district). 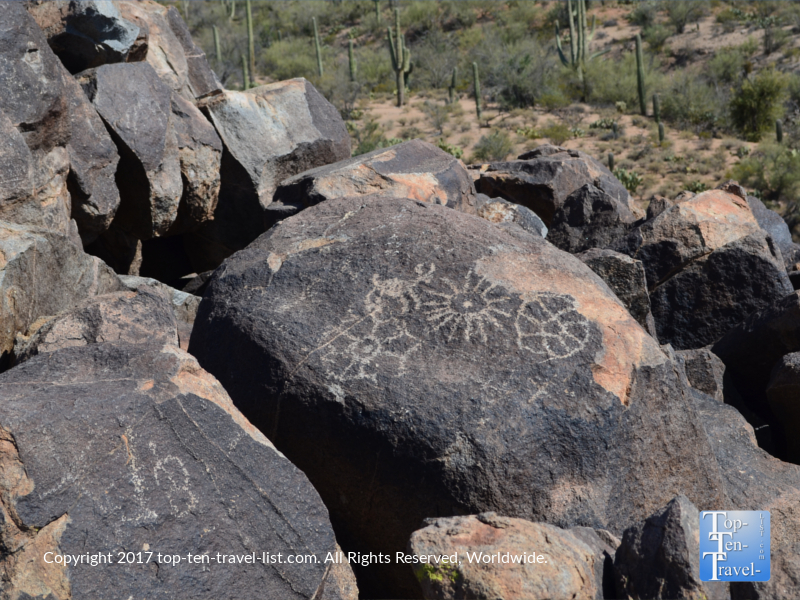 A visit to Saguaro National Park is one of the best things to do if you are a newbie to the Tucson area. The trails are gorgeous and easy to follow. The visitor’s center is super informative, not to mention home to a gorgeous overlook of the desert. The scenic drive is relaxing and beautiful. 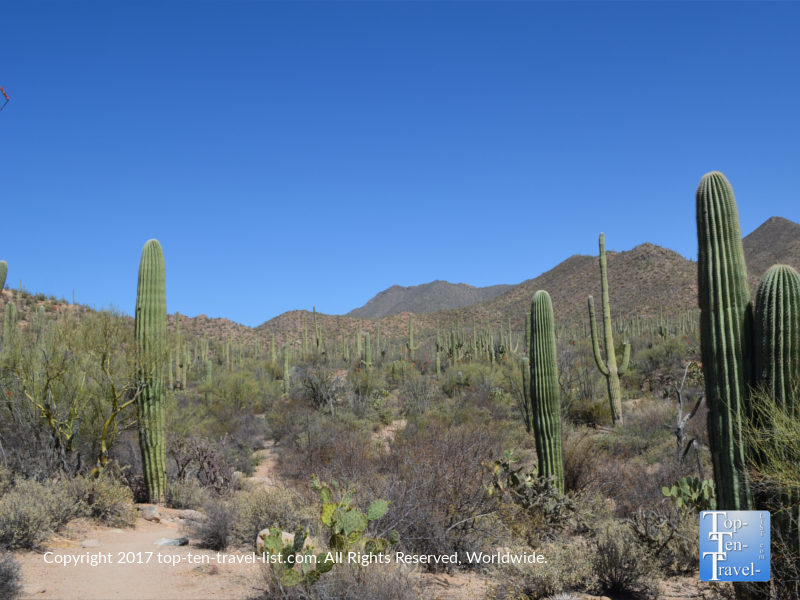 You can truly immerse yourself in the beauty of the desert in such a remote setting, thanks in part to the fact that Saguaro does not get nearly as busy as some o the more popular western national parks. 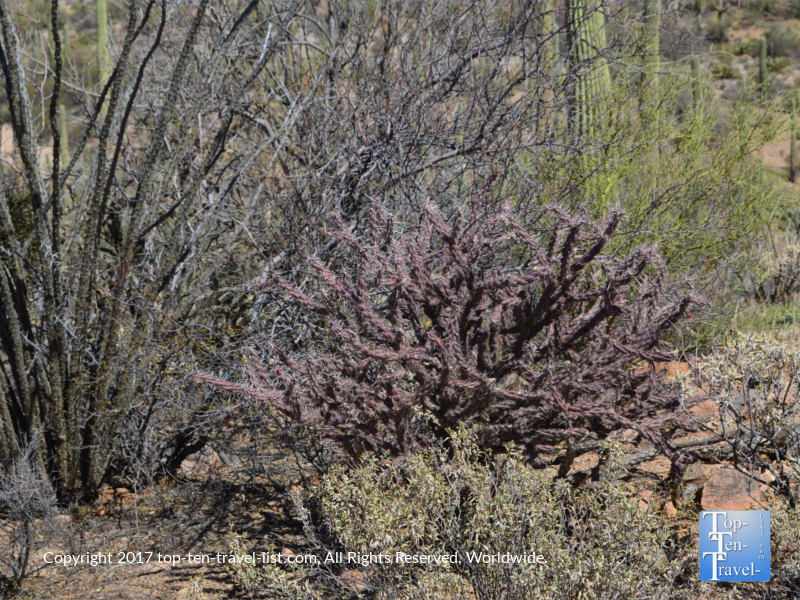 Take the time to escape the city congestion to explore the unique plant life found only in the Sonoran desert. All in all, you have a nice little half day out in a uniquely gorgeous area of the country. 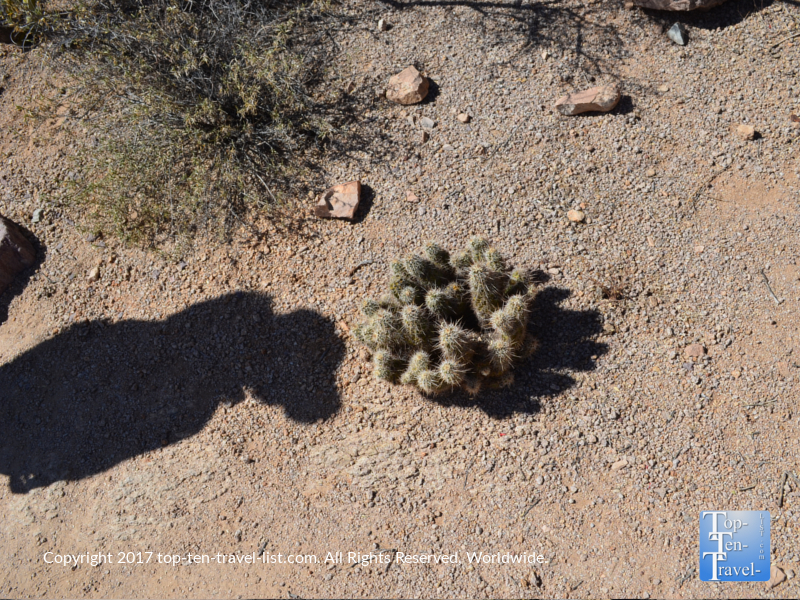 For truly mesmerizing scenery, plan your visit around sunset – seeing a cactus silhouette truly is a memorable experience! Bring with at least a gallon of water, especially if hiking. I always wear my camelbak for easy access. 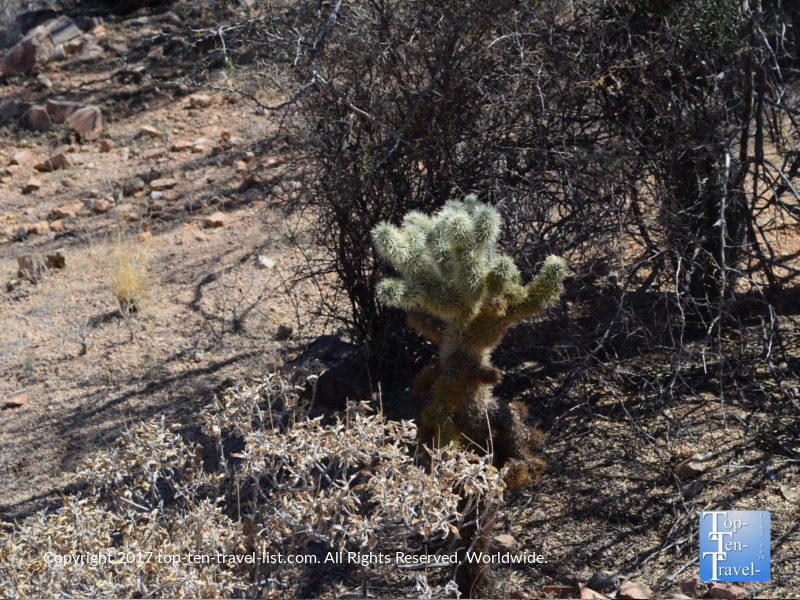 Dehydration is the most common threat in the desert. Drinking before you get thirsty is common sense in the desert! Plan your visit very early in the morning to beat the heat. Desert temperatures vary dramatically, day to night. During the summer season, morning temps can drop into the 60-70 range, compared to 100+ during the day! Avoid hiking between the hottest parts of the day (noon-3pm). Wear sunblock and sunglasses as there is obviously is no shade in this harsh environment! 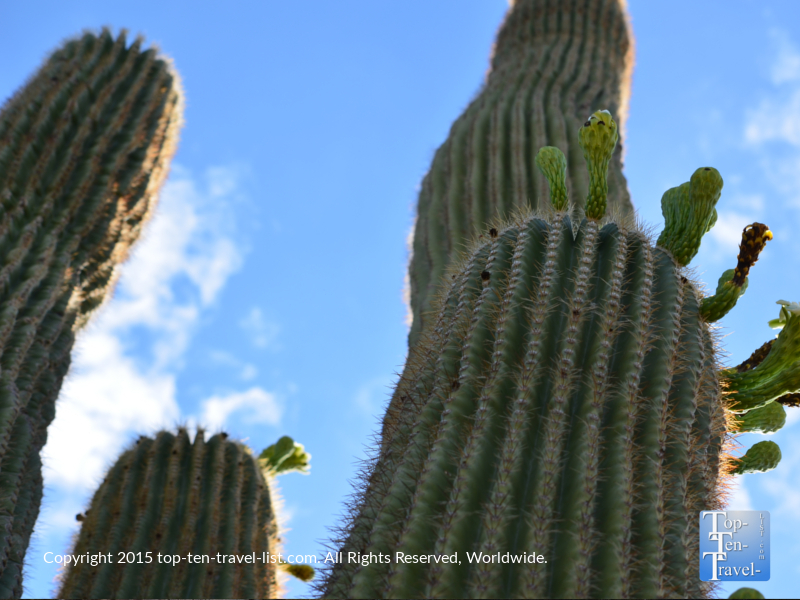 Do not get too close to the cacti – it hurts very bad to get pricked by one – trust me! Read up on wildlife safety. Mountain lions, rattlesnakes, Africanized honey bees…many threats exist in the desert. Do not try to cram other tourist activities into the same trip. 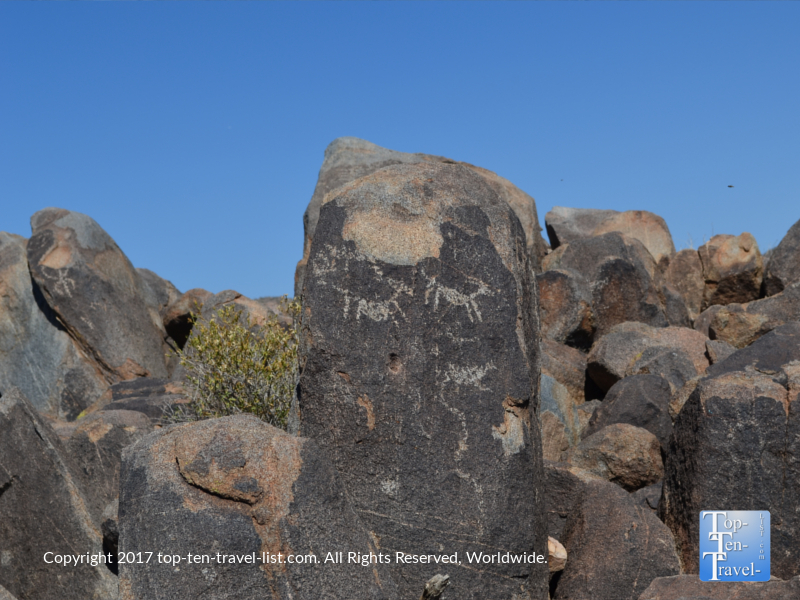 It’s tempting to visit nearby Tucson attractions like the Desert Sonoran Museum, however, I recommend you dedicate at least half a day to exploring the beautiful SNP. You need to give your body time to recover as hiking in the harsh desert climate is much harder on your body! Consider an annual pass if your frequently visit national parks. 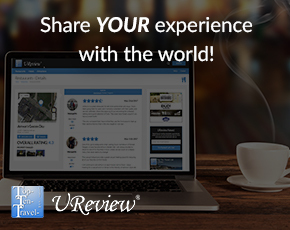 It’s just 80 bucks and good for 1 year, so it easily pays for itself in just a few visits. It’s worth considering if you plan to travel a lot in the upcoming year. On a budget? Check the National Park website’s calendar of free days. More than 10 fee free days are spread out throughout the year so mark your calendar! Sunrise and sunset are particularly majestic times to enjoy the desert scenery. Time and Date website will provide you will accurate sunrise/sunset times throughout the year. Pack a picnic lunch. There are numerous picnic tables to enjoy the fabulous views. Also, there are not a whole lot of restaurants nearby, so I recommend stopping for breakfast before your day at the park. Cup Cafe in Hotel Congress, Blue Willow, and Tohono Chul Garden Bistro are all fantastic choices. Saguaro National Park East Rincon Mountain District Visitor’s Center is located at: 3693 S. Old Spanish Trail, Tucson, Arizona 85730. The Red Hills Visitors center of the Tucson Mountain District West is located at : 2700 N Kinney Rd, Tucson, AZ 85743. Visitor centers hours are 9am-5pm daily (closed Christmas). Tucson Mountain district is open sunrise to sunset. The Rincon Mountain District hours are 7am-sunset, although you can walk or bike in 24/7.